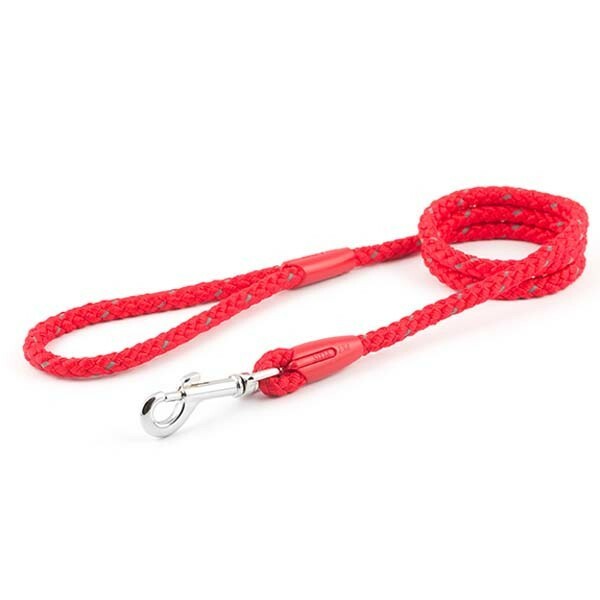 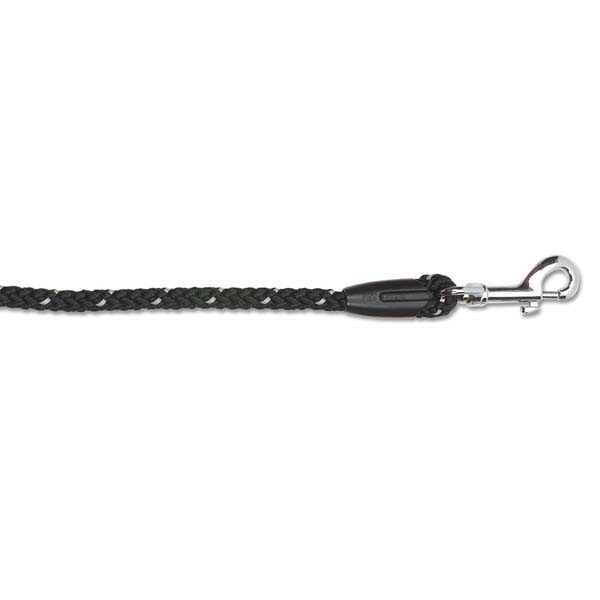 The Ancol Reflective Rope Dog Leads shown on this page are intertwined with reflective strands and available in black, red and blue. The reflective strands of the rope lead shine brightly in lights at night, making your dog more visible to car drivers and walking your dog a safer experience at night. 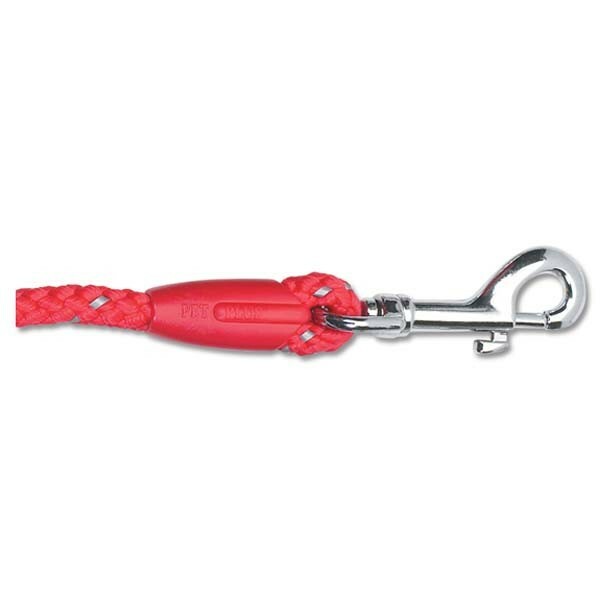 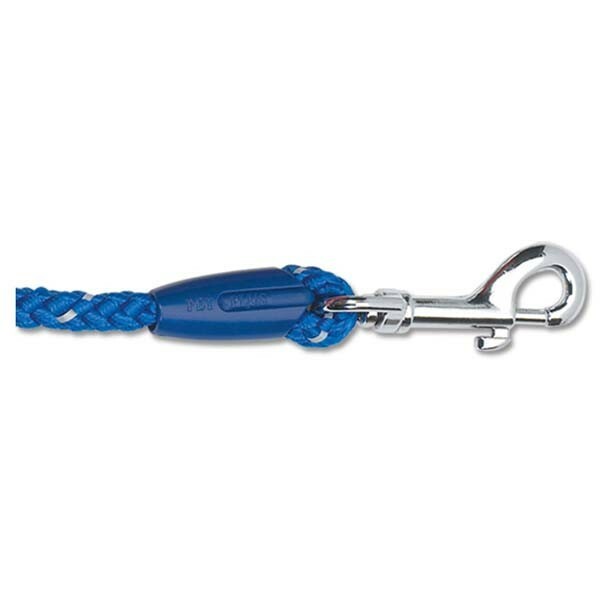 Rope leads can be quickly scrunched up and store in a pocket within seconds, without becoming tangled and then attached to a dog's collar easily, using the heavy duty chrome plated trigger. Nylon is one of the strongest man made fibres which is colour fast, completely weather proof, very difficult to chew through, resistant to dirt, ideal for making rope dog leads and is suitable for most breeds of dog regardless of size. 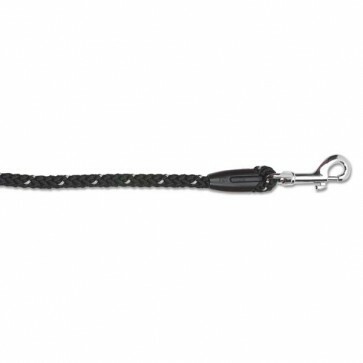 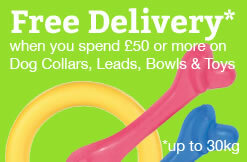 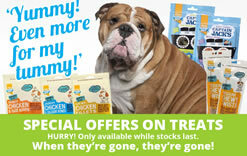 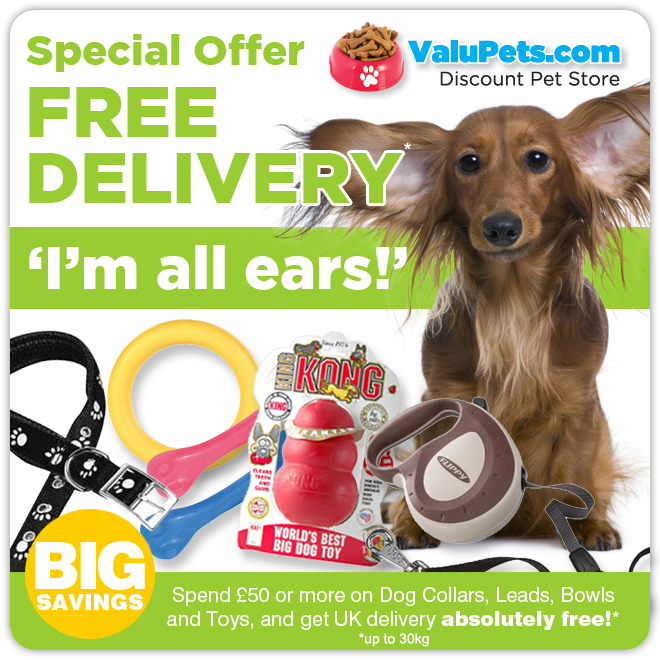 We stock a large range of Reflective Nylon Dog Collars & Leads suitable for all breeds, just look at the other pages on this website.